This Second Edition has been updated to reflect the advances that have taken place since publication of the previous edition. 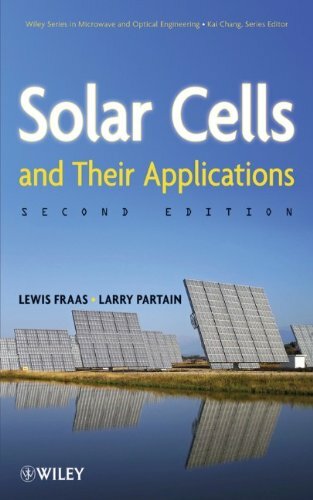 The book draws upon basic physics and engineering principles coupled with key economic, market, business, investment, and policy factors to explain the current status of solar cells and how their applications will expand over the next few decades. This new edition is of interest to technologists in the fields of solar cells and systems, academics studying microelectronics, semiconductors, and solar cells, and business students and investors with a technical focus.